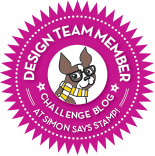 We are showcasing our very own Simon Says Stamp Products this week. 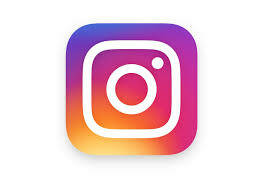 You don't have to use them to join in but if you have some we would love to see them used! I had seen some wonderful cards made with Simon say Stamp Ornate Ornaments and oxides so I thought I would give it a go. 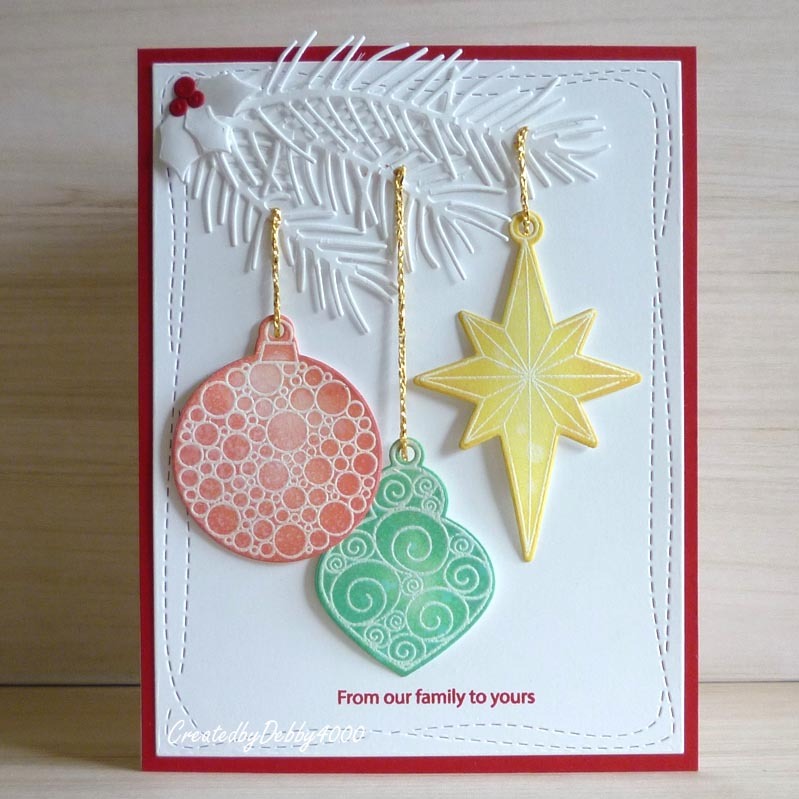 First I use a Clear Inkpad for embossing and watermarking and then used WOW Opaque White with the Ornate Ornaments and used various colours to make my baubles. In the end I cut out with the Dies about 12 baubles with one card making it to the bin and a couple I saved for later use. In the end I made four cards three very similar and this one, I decided this was my favourite and to use it for this weeks challenge. All baubles need something to hang from so I used the Simon says Stamp Pine Needles, I need to find an easier way to attach my gold thread round the branches. I few choice words and fingers covered in glue but luckily none on the card. To cover up the ends of the needles I added some Holly and Berries using the Simon says Stamp Holly Fanfare. I did them in white so the colour of the baubles would stand out and the red berries. Nearly forgot I run a bit of plain white card through the Big Shot with Simon says Stamp Wonky Rectangles and I also remember to stamp the sentiment first which was also in the stamp set. The other ones I made I show later this week if I don't have a senior moment. Beautiful card Debby..those "choice" words really did the trick..
GORGEOUS holiday card design, Debby! Love the emboss resist technique and the pop of gold in the string! Such a pretty card! I love the non-traditional colors and white pine bough.